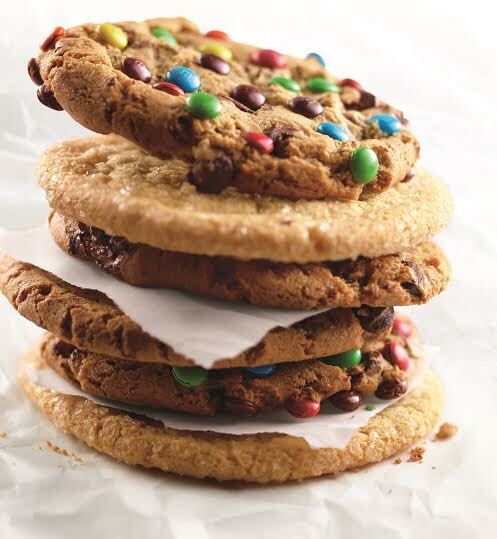 On Monday, April 18 soften the blow of Tax Day by getting a FREE cookie or pastry of your choice with a purchase of another item at Corner Bakery Cafes in North Scottsdale, Biltmore, and Tempe. Corner Bakery Cafe serves made-to-order food for breakfast, lunch and dinner. The seasonal, innovative menu ranges from hot breakfast and grilled panini to handcrafted salads, signature sandwiches, mouthwatering sweets and more. It bakes its cakes and cookies fresh every day. Signature sweet treats include six varieties of cookies, lemon and blueberry hand pies, and cream cheese brownies.